I‘ve seen different ways to store all those pretty colors of twine, but this one seems to work best for me. 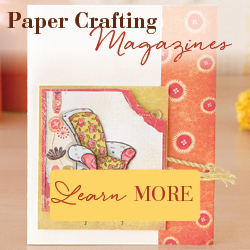 It’s really inexpensive and looks cute on your craft room shelf. Pick up some clothespins from Target or Walmart ~ you may even be able to find them at the dollar store! 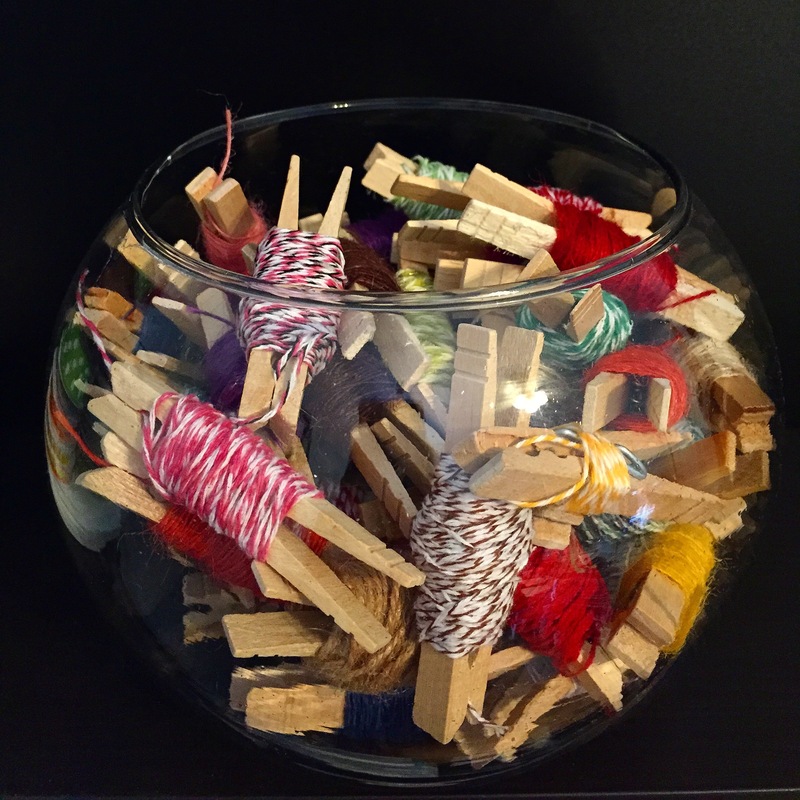 Wrap your twine around the clothespin, being careful to not go too far down. You want to make sure you can still pinch it open. Slip the end of your twine into the clip end of the clothespin and you’re good to go. This would also work for embroidery floss or thin ribbons. I love storage solutions that double as craft room decor!